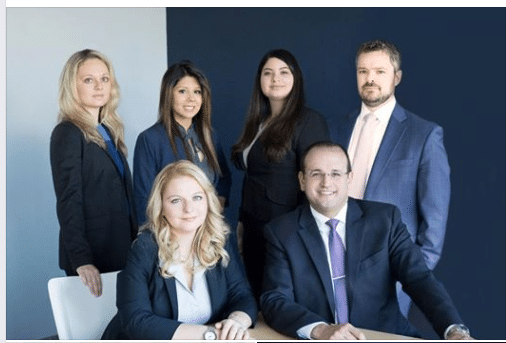 Naum Estevez is a preeminent law firm located in Old Town Manassas, Prince William County that specializes in one thing: being the best trial attorneys for you. 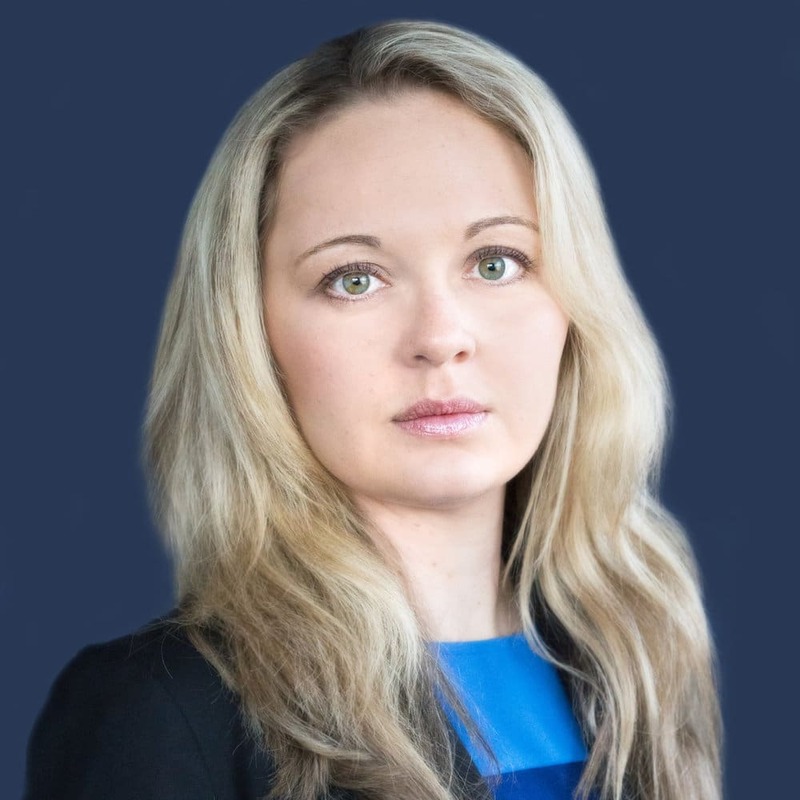 This is true whether you’ve been recently charged in a criminal case and are looking for the most aggressive attorneys to defend you or are already involved in a civil litigation and are now looking for one of the top defense lawyers in Northern Virginia. Naum Estevez is the firm for you. 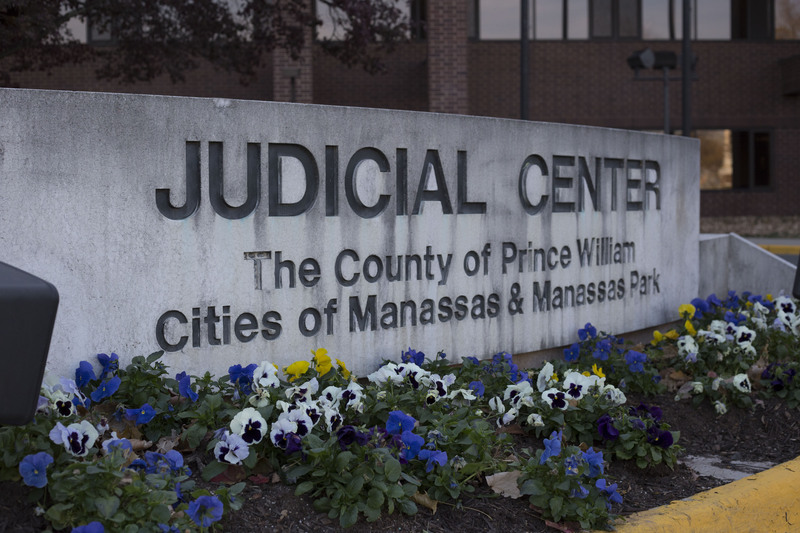 Based in the City of Manassas, Prince William County, Naum Estevez is dedicated to representing clients in three major practice areas: Criminal Defense, Family Law, Traffic Tickets and Civil Litigation. 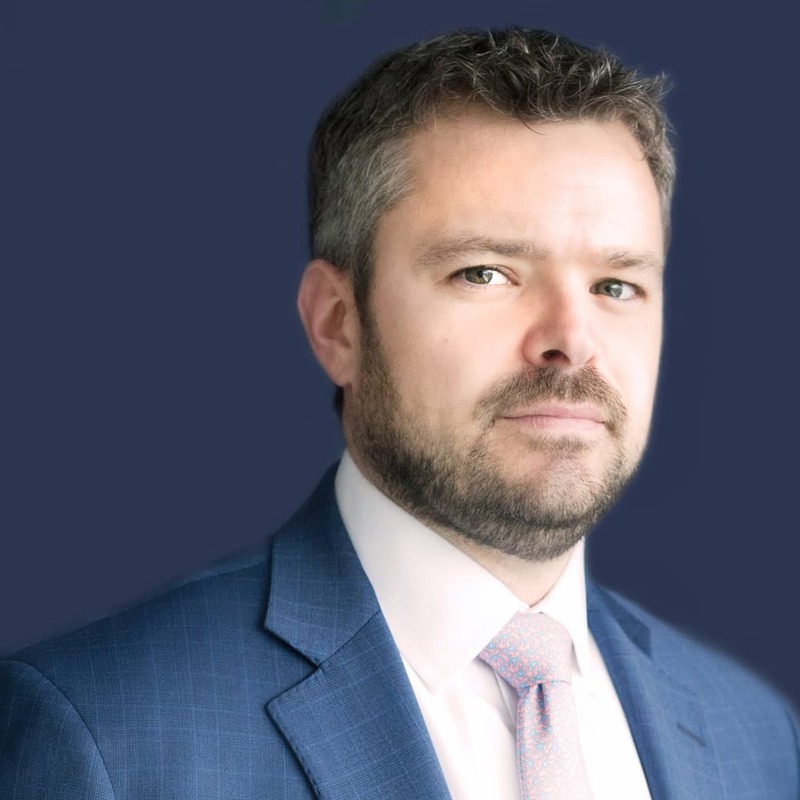 Prior to creating the firm, the attorneys at Naum Estevez worked with and honed their craft next to some of the best attorneys in Northern Virginia. 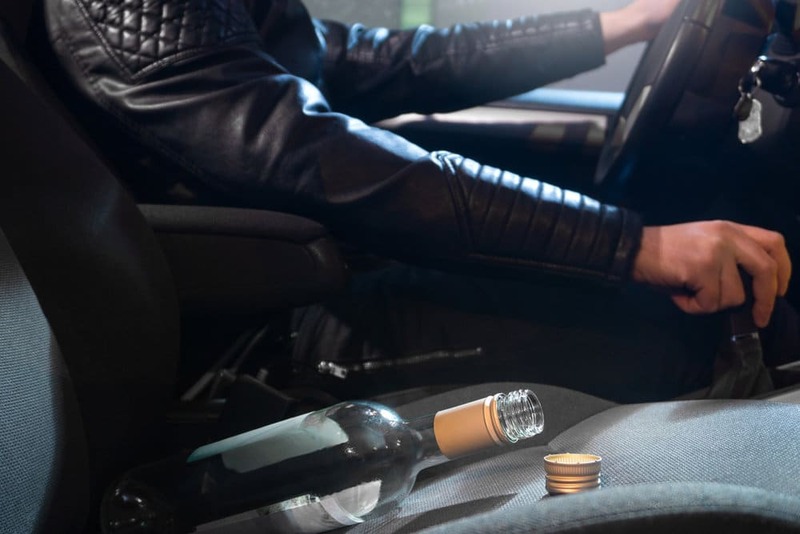 Virginia police are tough on reckless driving misdemeanors, speeding traffic tickets and frequently arrest for DUI / DWI or driving on suspended / revoked license. Naum Estevez can handle your case. 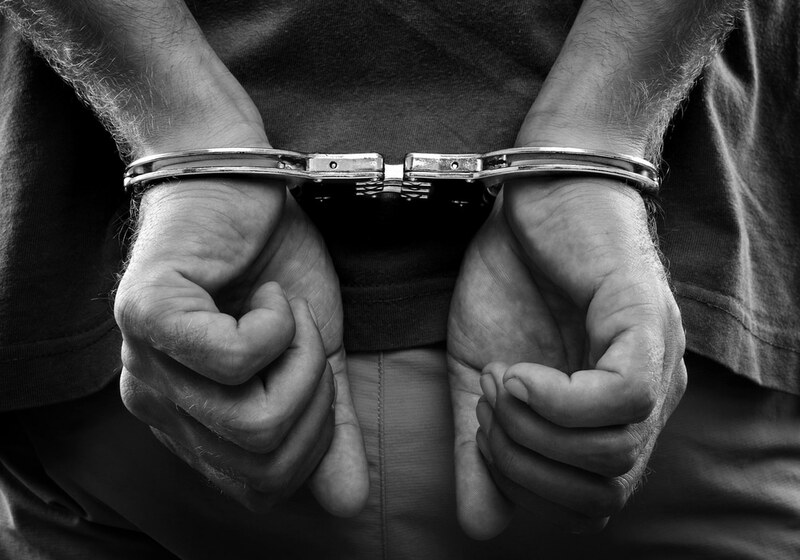 We defend felony and misdemeanor drug possession and drug distribution cases In Virginia. Whether involving a gun, marijuana, theft or assault, we fight for the best possible results every time. We advocate for your family law needs. Whether you seek advice or counsel on divorce, custody, child support or protective orders, Naum Estevez will guide you through the family law system from start to finish. 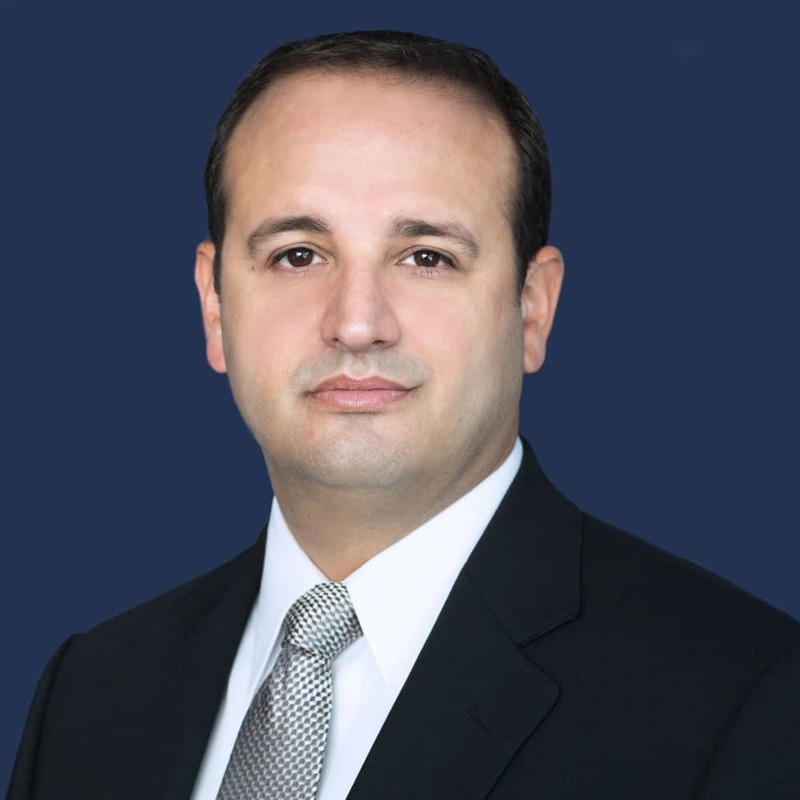 If you’ve been sued or need to sue someone over a breach of contract, defemation, embezzlement, a business deal gone wrong or a failing partnership, Naum Estevez can confidently guide you. At Naum Estevez, PLLC, our mission is to deliver the highest quality representation to our clients with integrity and distinction. We believe our clients have bright futures that we are responsible for trying to protect. 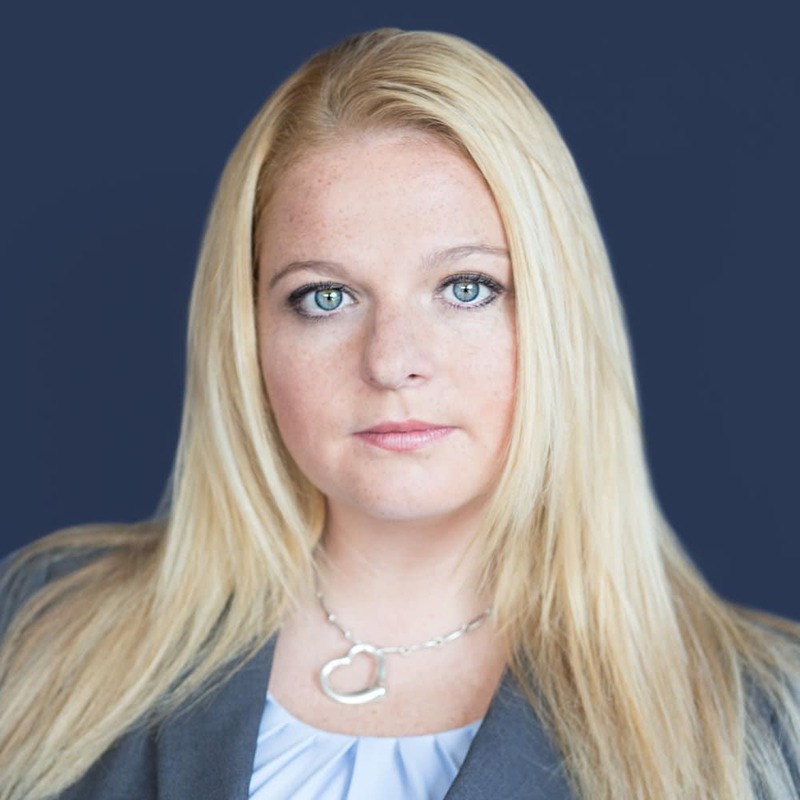 We stay on the cutting edge of legal defense strategies and equip our clients with the tools they need to get the best possible outcome for their circumstances. With our dedication and commitment to the success of your case and your collaborative cooperation, we, together, will strive to achieve excellent results. 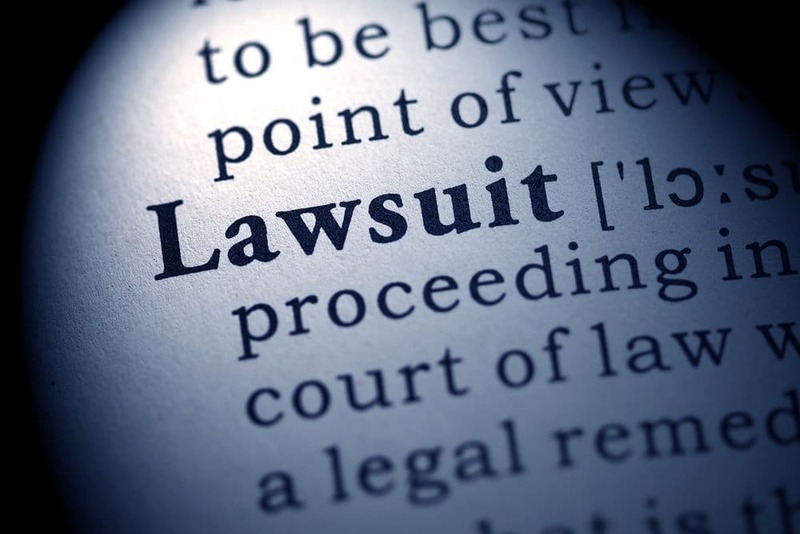 Our lawyers have decades of combined legal experience. 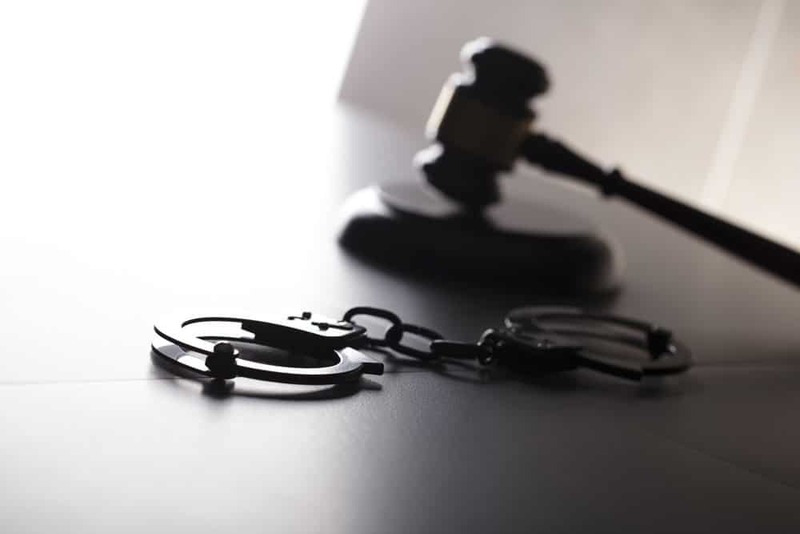 We’ve represented every type of case in the Criminal Defense, Domestic Law and Civil Litigation sphere. 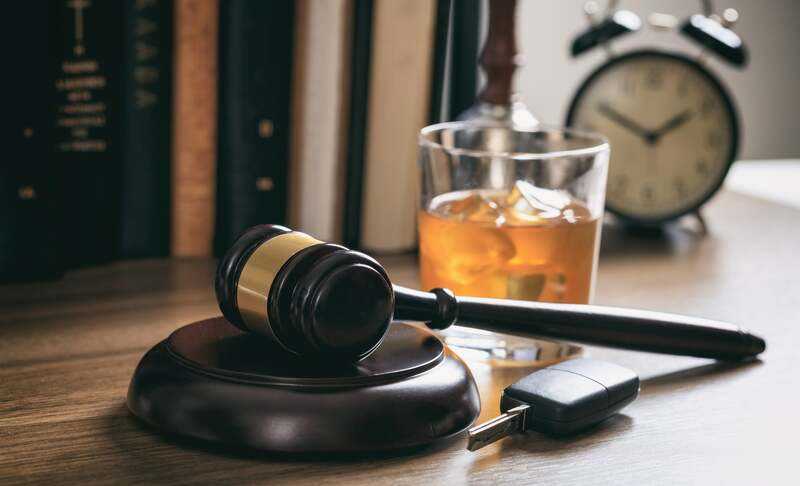 From DUIs to murder trials, from custody and visitation hearings to full scale divorce asset distribution proceedings, from breach of contract cases to multiple day business litigation jury trials– we have the experience to represent you, and win. Our stellar reputation carries the full endorsement of the members of the bench and bar in Prince William County, Fairfax County, Culpeper County, Fauquier County, Stafford County and Alexandria. You would be hard-pressed to find another group of lawyers that posses a better reputation in the law. This firm makes three promises to its clients. First, the lawyer you meet will be the lawyer that handles your case. No bait and switch. We don’t send lawyers you’ve never met to try your case on the day of court. 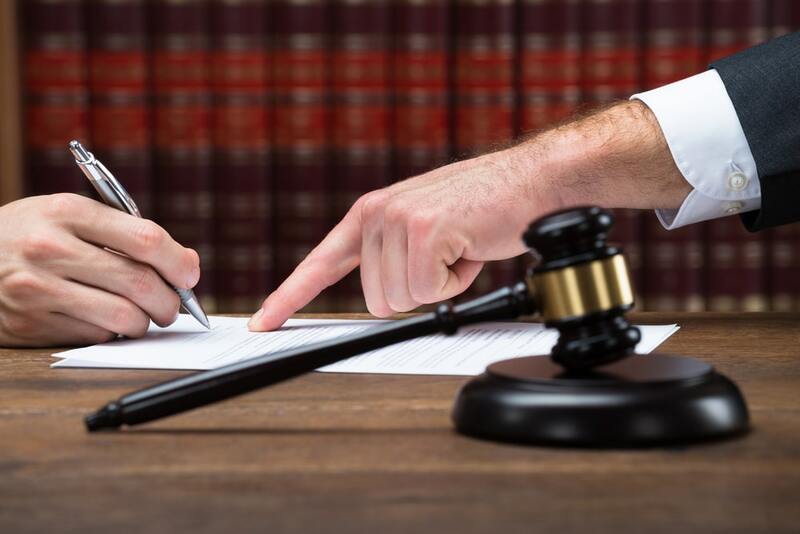 Second, each case will receive the personal attention of at least one (and in some cases two) lawyers.Although our staff is here to help, they don’t handle your case. We do. Third, we don’t send first-year attorneys to handle your case. Each of our lawyers is a seasoned trial veteran. 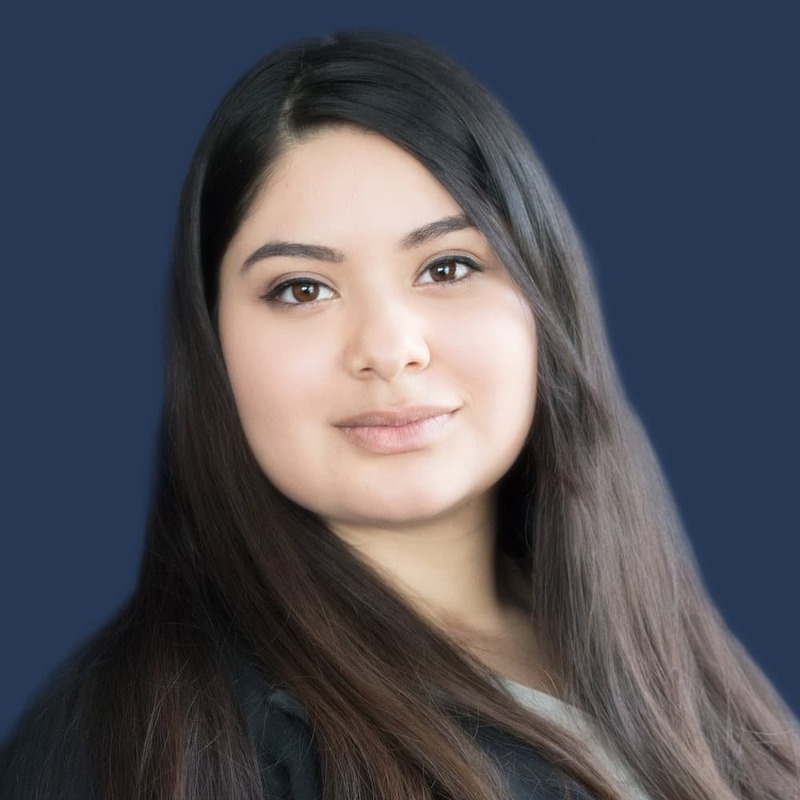 And, although at times we may have younger attorneys shadowing us to develop their professional skills, at Naum Estevez only seasoned trial lawyers will be responsible for handling your case. I’m a Delaware resident and received a RD ticket while vacationing in Virginia. I chose Naum Estevez law firm based off of great online reviews from multiple websites. Glad I went with them…. 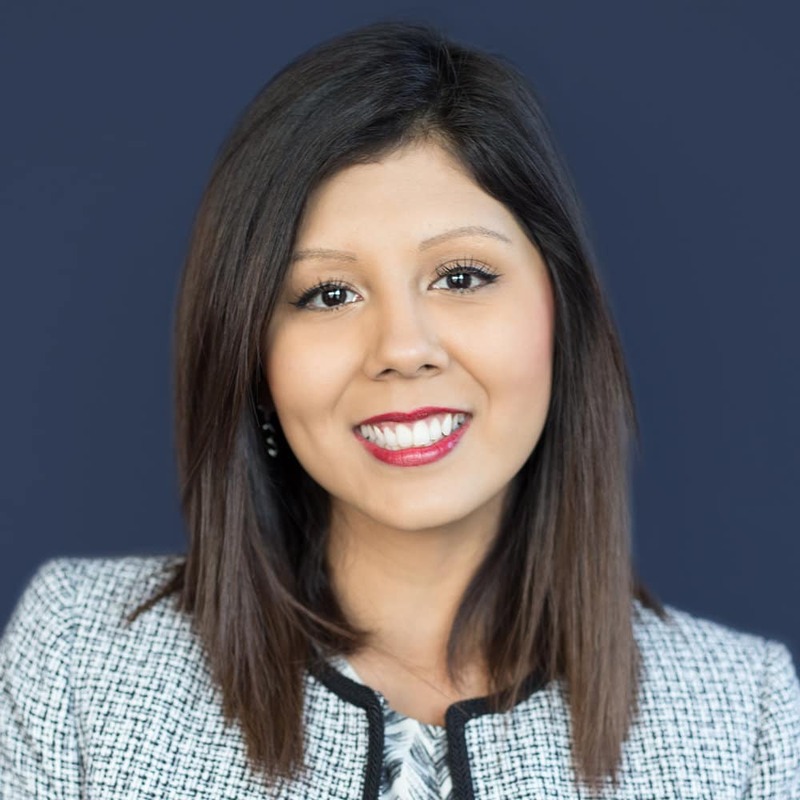 from the very first phone call Katia was very informative and always responded to emails quickly. Mr. Estevez was very nice and explained everything thoroughly. He was able to get my ticket dismissed completely! I didn’t even have to appear in court. I couldn’t be happier. Even after court Katia immediately emailed me with instructions on what to do next! I was working with Nicole Naum throughout my whole process. I came to find out about her from a family reference that had worked with her before and was very satisfied. Since the first day, she was very helpful in explaining every little thing I could do that would help me before my court date. She was very professional and courteous. One of her staff members, Katia was also in communication with me in regards to what I had to get done and all. They both were a pleasure to work with. I will definitely be recommending them to family and friends! Nicole Naum and her team provided me with an excellent service. I could not have asked for better representative nor a better outcome from her representation. She was knowledgeable and helpful from the initial consultation to conclusion at the courthouse. All I had to do was provide the information and documentation she requested. She took it from there. I was not required to dispute my charges in court as she she was able to negotiate with the prosecutor based on the evidence and documentation I provided her I highly recommend Ms. Naum and her team.